The largest in the Trident Series. 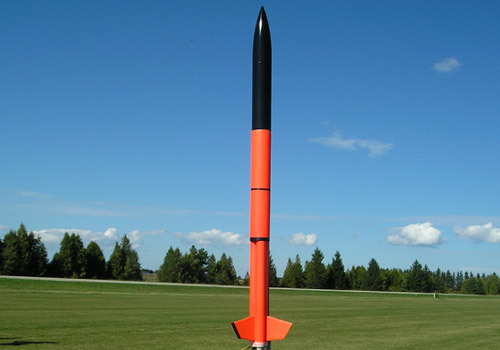 This is a flying model based on the EnerJet 2250 sounding rocket originally produced in 1972. Trident Cluster Series features a payload bay and offers adventurous rocketeers the whopping lift power of three engine cluster flights. This rocket can be launched with 29mm motors. Motor Mount: 3 x 29 mm. Simply enter your details below and we will send you an e-mail when “Trident T263-29 Cluster Rocket Kit” is back in stock!